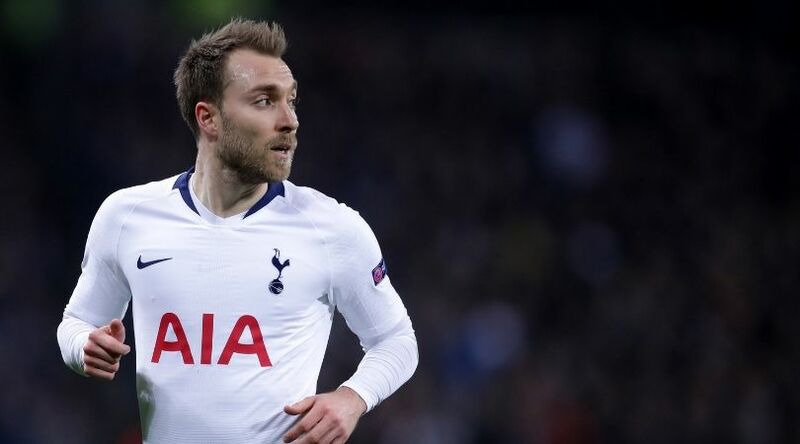 Real Madrid have emerged as rumoured suitors for Tottenham Hotspur midfielder Christian Eriksen this summer, according to talkSPORT. The report claims that there is a “very strong possibility” that the 27-year-old playmaker will move to the Spanish capital at the end of the campaign as Los Blancos look to overhaul their squad Zinedine Zidane. Eriksen’s contract at White Hart Lane is due to expire at the end of 2019/20 season, and that could mean that the north London move to sell him in the upcoming transfer window rather than risk losing him for nothing in 2020. The Denmark international is widely regarded as one of the finest midfielders in European football, and he has scored seven times and registered 11 assists in all competitions for Tottenham so far this season. Madrid are likely to be linked with a number of players in the coming weeks as they look to strengthen their squad ahead of next season.